Red + Wolf isn't your average stationary vendor. 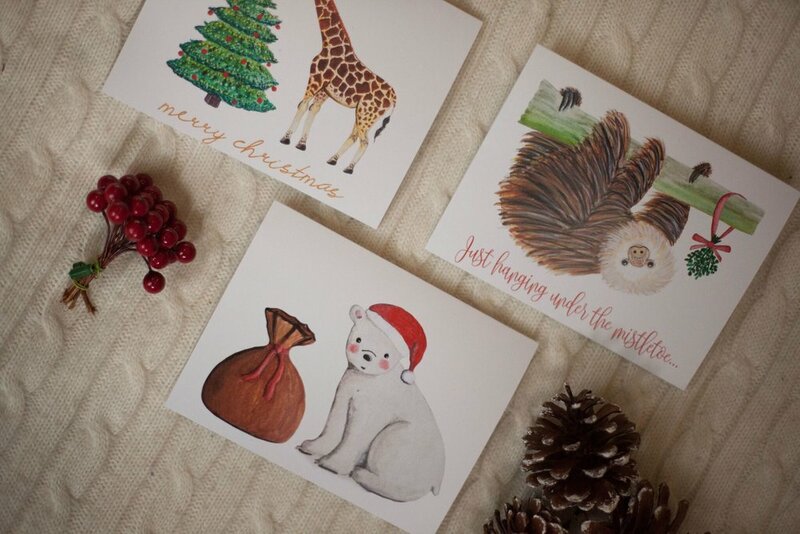 These eco-friendly greeting cards raise funds and awareness for the endangered species featured on each print. Behind these charming watercolor illustrations is owner and artist Rachael, along with her trusty German Shepherd rescue, Chaco. Rachael's inspiration for the company is two-fold: aiding endangered species and preserving the art of the hand-written note. Not only is Rachael helping us stay connected, but she's doing an amazing job at helping preserve our planet and the creatures in it. 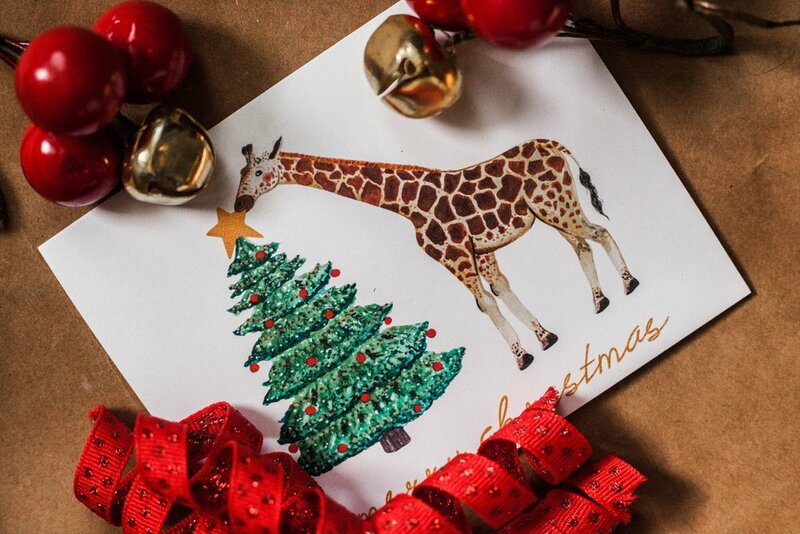 For every card or print sold, $1 is donated to The Wildlife Conservation Network. Find Rachael and her festival holiday line at the SoWa Winter Festival on December 2 & 3.